Been involved in a Minor Car Accident or Collision? Has your Car or Van Bumper Cracked or Split? 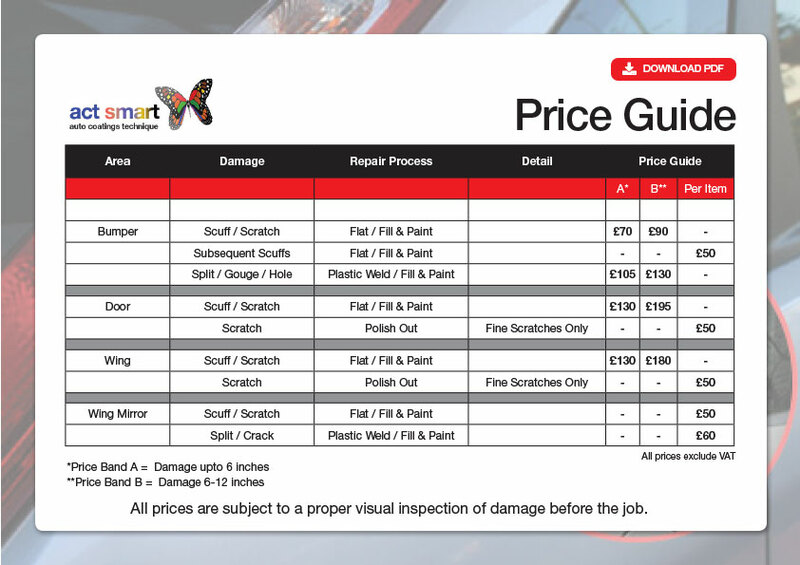 Did you know it is cheaper to get your car or van bumper repaired than have it replaced? 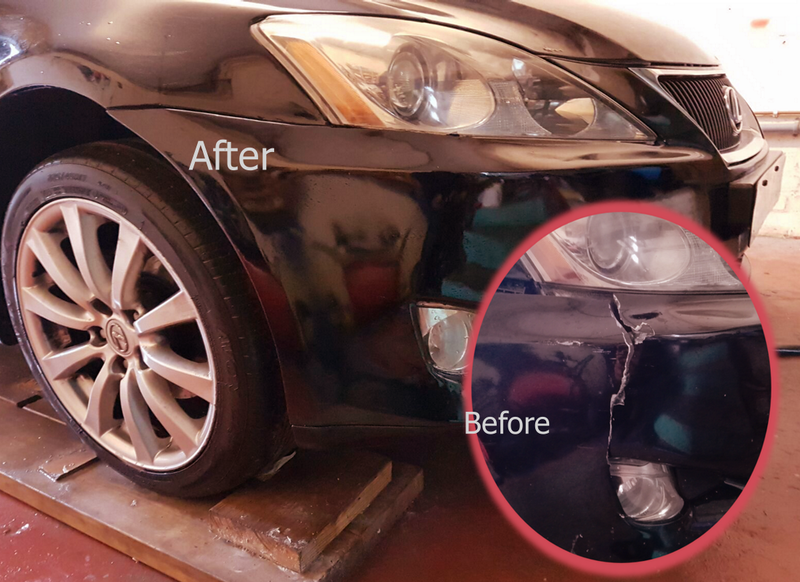 Act Smart in Great Barr Birmingham can repair cracked or split plastic bumpers for all makes and types of cars. 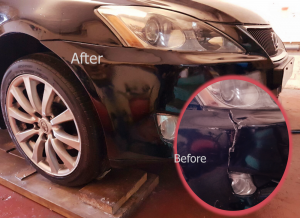 Bumper and welding repairs are carried out by Act Smart professionals that use the most advanced welding equipment to repair almost anything plastic. Repair area is cleaned with a plastic solvent and plastic welder is pressed to the edge of the crack. As the plastic softens and melts, filler is added and melted into the cracks. The excess material is spread around with the flat part of the welder. So if you car bumper has been damaged, cracked or split as result of minor collision or accident contact Act Smart now! 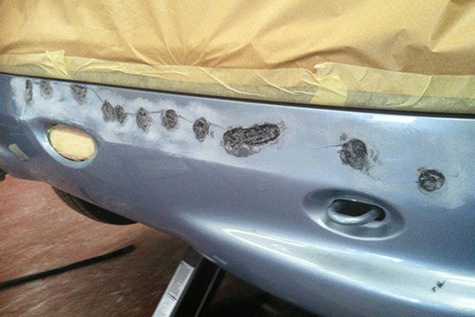 They provide low cost car bumper and repair services which is far more cost effective than replacing the entire bumper. The cost of repairing the damaged bumper will be cheaper than most insurance premiums and will save making claims and potentially losing no claims bonuses.